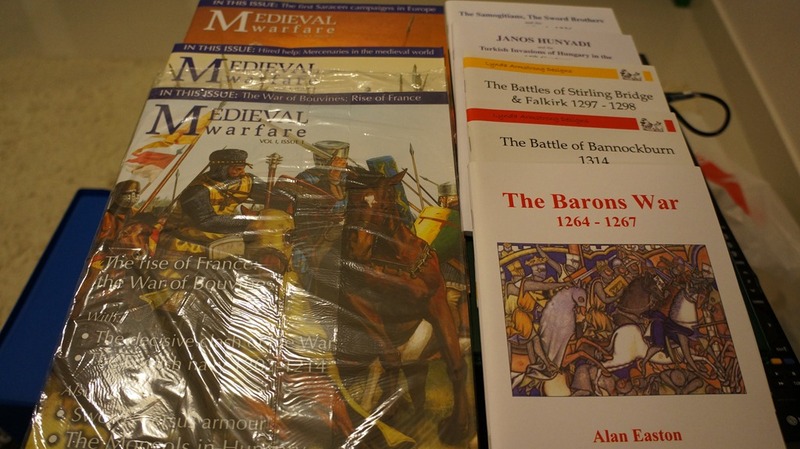 I enjoyed Salute 2012 and if I had an unlimited budget, I would have spent a small fortune happily. I resisted spending a small fortune on Aeronefs and Land Ironclads at the Brigade Models stand, resisted the ships at Tumbling Dice UK, the 1/300th figures at Heroics & Ros, the 10mm at Magister Militum oh I could go on. I thought, however, the sensible thing this trip was to purchase stuff that is difficult to get sent mail order, either because of fragility or weight. That really meant that I was looking at scenic items and books. That’s what I did then. 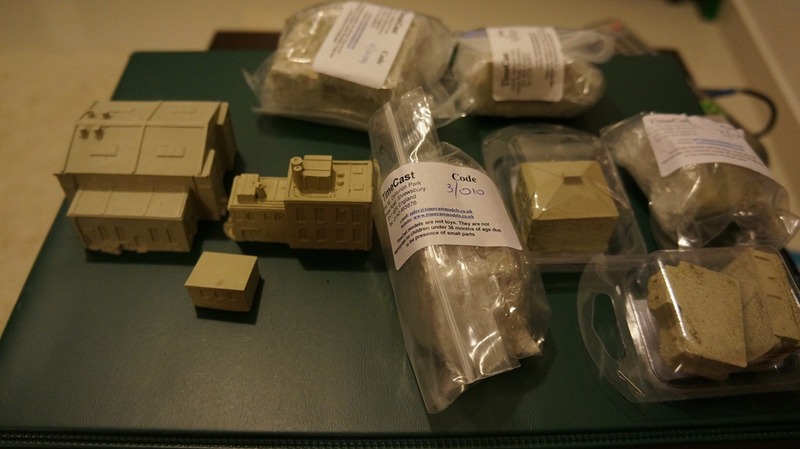 These will go with the other buildings I’ve collected for the Eastern Front battles to come. So, no figures, no time spent on the bring and buy (although I was there late in the day so maybe there was nothing there) and no huge expenditures but hey, it was a great day. There was so much inspirational stuff there in the demonstration and participation games. More on that in a later post.